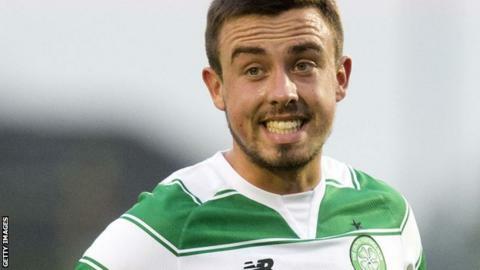 League One side Oldham Athletic have signed centre-back Eoghan O'Connell from Celtic on loan until 1 January. O'Connell has made six appearances for the Hoops, having made his debut against Ross County in March 2014. The Cork-born 20-year-old has also won two caps for the Republic of Ireland at Under-21 level. "He is a versatile player who can play in a number of positions and he will be a big asset to the team," Oldham boss Darren Kelly told the club website. For all the latest on transfer deadline day, click here.